Holy moly I am behind on blogging! I can't believe it is one snowing outside and November and I am just getting a chance to share a few of my favorites for 2018 spring sessions! 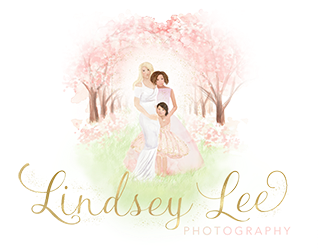 My fine art spring sessions are the most popular sessions that I offer all year! I have to say they are also my favorite! I have such a love for trees, flowers and all things elegant and this location has it all! Please enjoy a few highlights from last springs family sessions!